Netflix and Vodafone Italia have announced a partnership and an agreement to promote the video streaming service in Italy when it launches in October. As part of the deal, Vodafone will introduce several exclusive promotional offers that will include Netflix subscriptions with the purchase of fibre or 4G services, said the companies in a joint statement. In addition, Vodafone will make it easy for Italians to sign up and pay for their monthly Netflix subscription through their Vodafone invoice. The agreement between Netflix and Vodafone Italia follows similar partnerships between Netflix and Vodafone in the UK, Germany, the Netherlands, Ireland, New Zealand and, from October, Spain. Vodafone Italia and Netflix added that they will be announcing additional details of the partnership later this autumn. 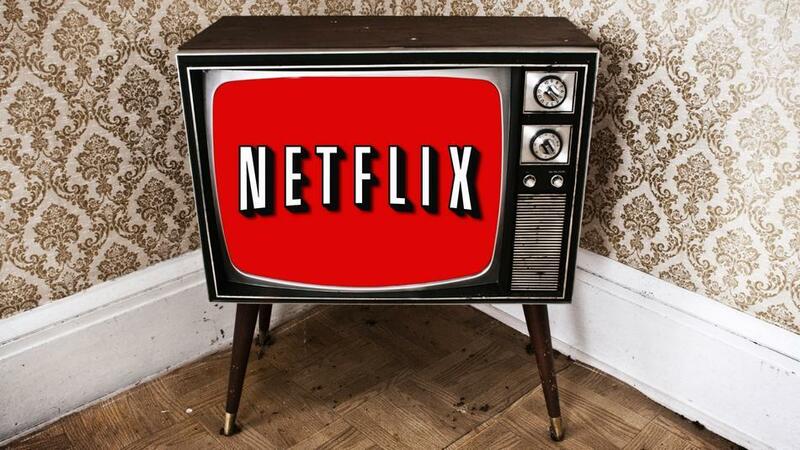 Netflix is said to be eyeing 16 October as the launch date for its video streaming service in Italy.